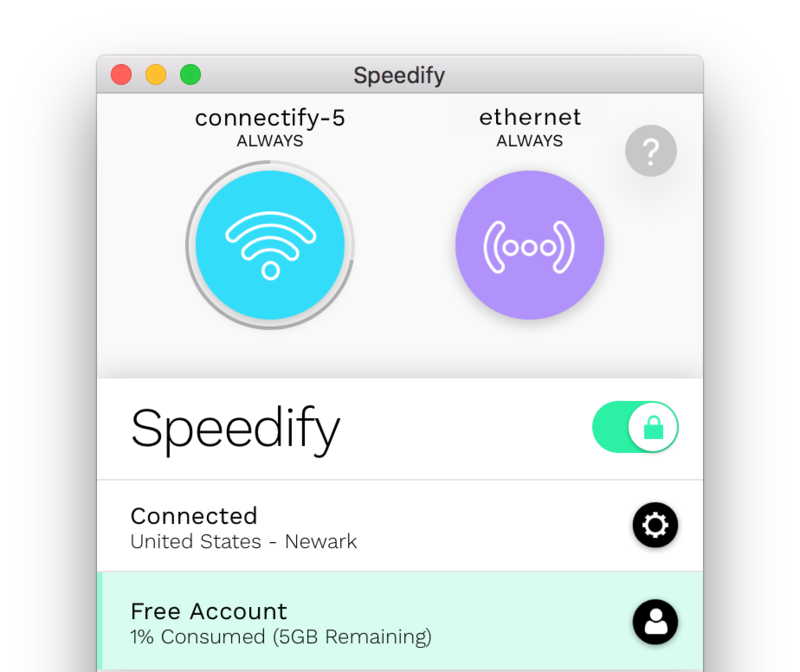 With Speedify, it’s easy to combine your Wi-Fi connection with an Ethernet connection on your Mac. In this article, we are going to walk you through how to do it. 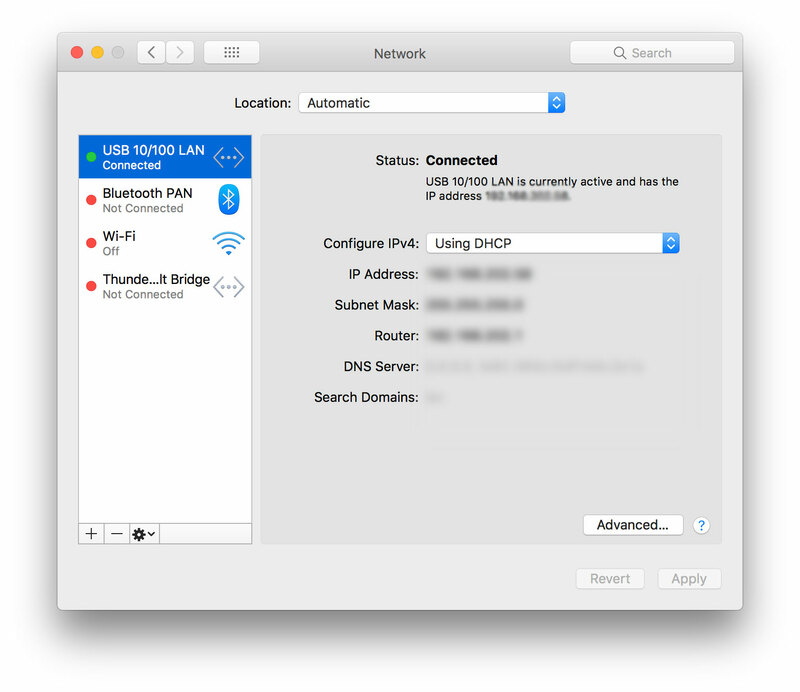 Step 1: Connect your Mac to a Wi-Fi network using your computer's internal Wi-Fi card. This can be your home Wi-Fi network, a work network, or even a public network. Keep in mind, Wi-Fi and Ethernet networks that are connected to the same router cannot be combined for increased bandwidth using channel bonding applications like Speedify, because they both share the same upstream network. This means that your Ethernet connection must be different than your Wi-Fi connection. In many cases, you may already be connected to Wi-Fi. If you are not, click on the Wi-Fi symbol in the upper right-hand corner of the menu bar. Then turn Wi-Fi on and select your preferred network. Keep in mind, private networks may require you to enter a password before connecting. Step 2: Now, it's time to connect to your Ethernet connection. Some older Macs come equipped with an Ethernet port, but most will require you to use either a Thunderbolt-to-Ethernet or USB-to-Ethernet adapter. Once you have connected your Ethernet cable to your laptop, plug the other end into your modem or router. Step 7: Combine connections by turning on Speedify. When you launch Speedify, the software automatically detects the Wi-Fi and Ethernet connections. You will see them each contained in a Connection Bubble near the top of the Dashboard.